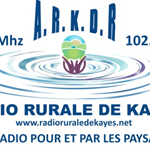 Radio Rurale live broadcasting from Mali. 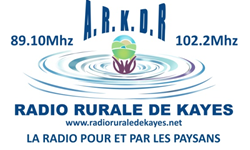 Radio Rurale is broadcasting with the vision to enhance the implementation of their language and cultural heritage in an entertaining way. Their vision is to promote and enhance the power of their native language by broadcasting some of the best concerning radio programs all day long. The station is always connected to its people and listeners in order to create a great medium for community concern.